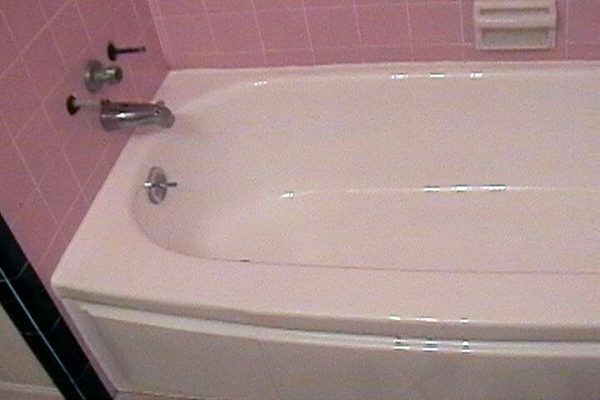 We have been performing surface repairs on bathtubs for over 20 Years! Let’s face it, bathtub repair companies are not on every street corner. Who do you call to repair that chip on the side of your tub? 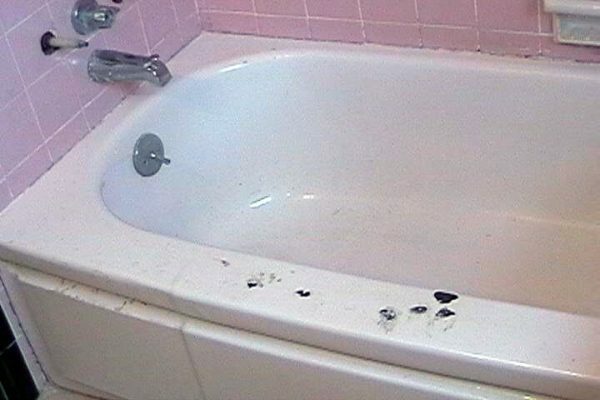 We, at Tubz Plus have been performing surface repairs and motor repairs on bathtubs for over 25 Years! 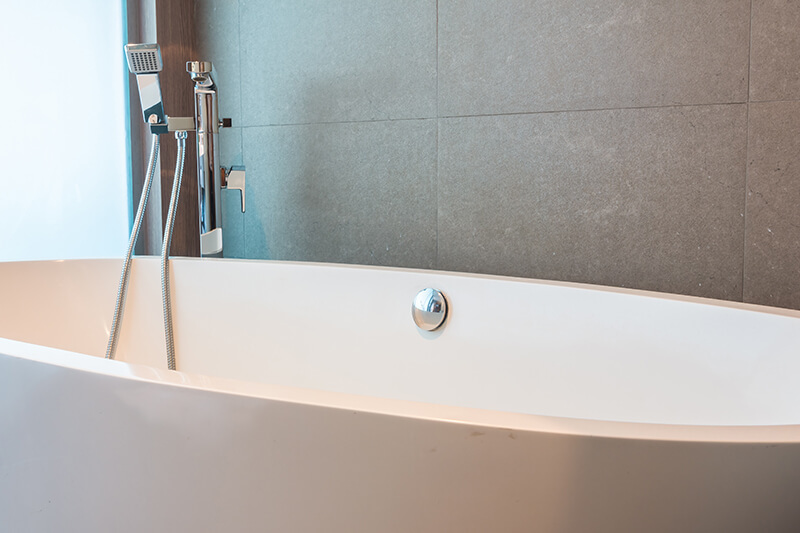 The most common repair that is required on a bathtub is a simple chip on the finish. Whether you have a steel enamel, porcelain, fiberglass or acrylic tub, they can all be chipped. If you are having Tubz Plus refinish your tub, then the chip will be repaired during the refinishing project and is included in the price. But if your tub looks great, except for that annoying chip, no problem. The tub does not have to be completely refinished in order to repair the chip. Use the slider to take a look at how we helped a customer repair several drastic chips in their bathtub! After we’re done, you’ll forget the chip was even there!